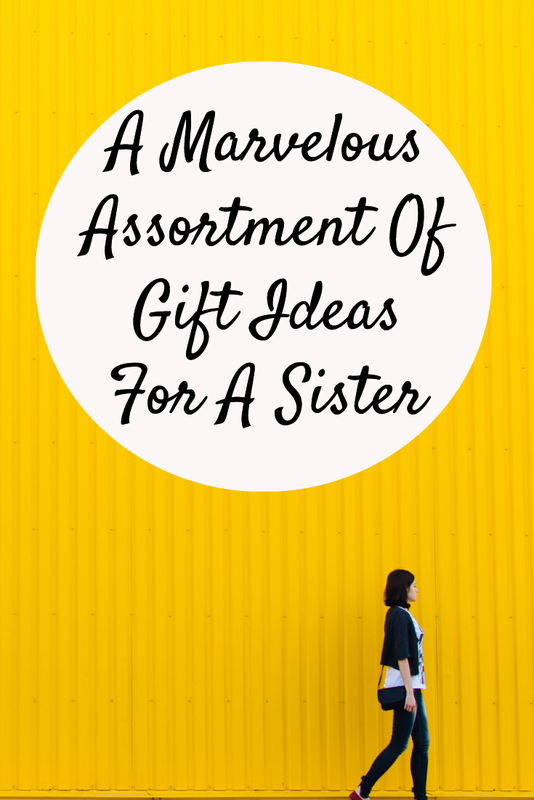 We’ve put together an absolute marvelous assortment of birthday gift ideas for a sister. No matter if it’s your actual sister, big or little, or a lady whom you consider to be your sister – we have a unique gift idea! Maybe she lives far away? Or perhaps she lives around the corner. 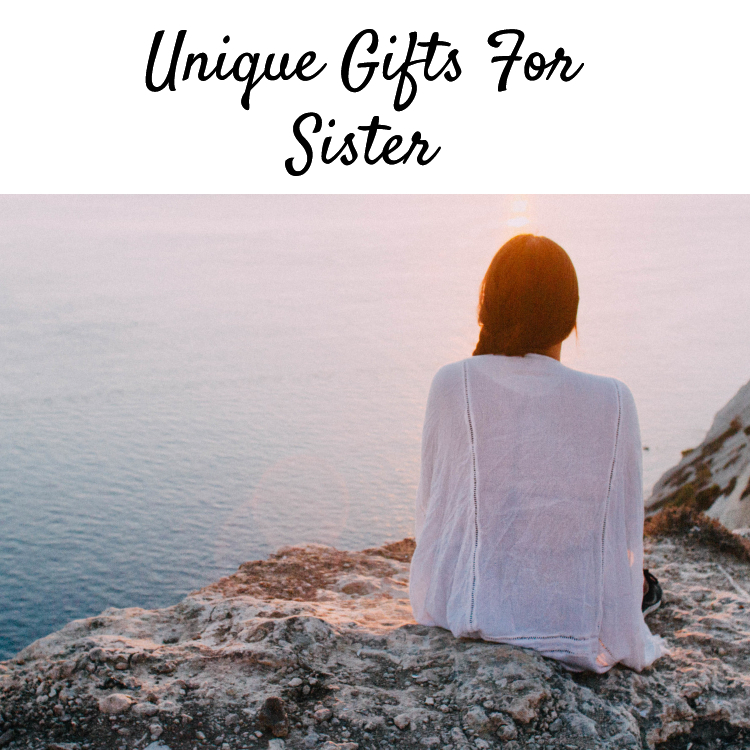 No matter the situation, we have some awesome birthday gift ideas for a sister! We even found some great finds that will make awesome gifts if you’re a brother shopping for his sister! Be sure to use our quick links to access the information you’re looking for! Sisters are dear. They are your first best friend and companion for life. We love our birthday gift ideas for a sister – we think the lady in your life will love them too. Most ladies we’ve ever met love to have a glass of wine now and again. 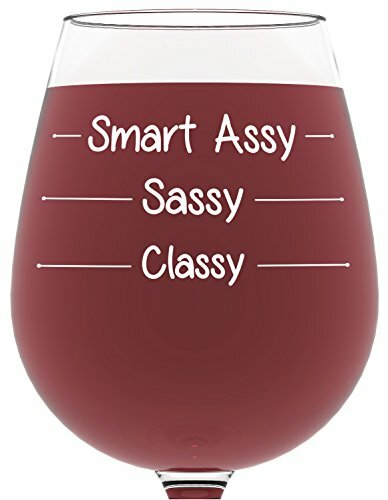 This unique and funny wine glass will poke fun at how full your sister pours her glass! If you plan a girls wine night – there will be no doubt who’s wine glass is whose. 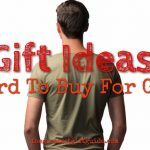 The great part about this gift idea? It won’t break the bank. You can not go wrong with bath bombs. 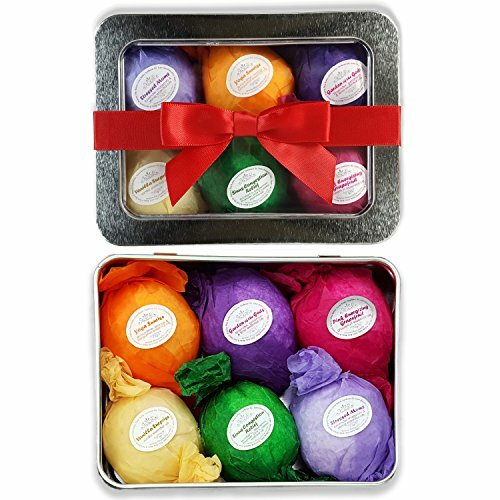 No matter who your sister is – we can guarantee she will enjoy soaking her day away with these organic bath bombs. Our most fav thing about these particular bath bombs? No need for moisturizer afterwards – they will not dry out the skin! Is your sister a coffee lover? If she is, then we have the perfect gift for her! 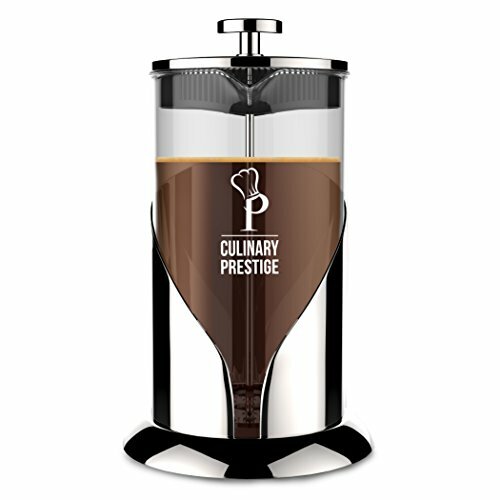 This French Press coffee maker will change the way she enjoys her coffee. French Press coffee is so gourmet it rivals coffee houses. It’s like bringing Starbucks home! If your sister loves rings – or jewelry for that matter – how about getting her a unique ring holder? Not only is it a good place to store her rings – the holder is also useful if she needs to wash dishes, do chores or cook dinner. 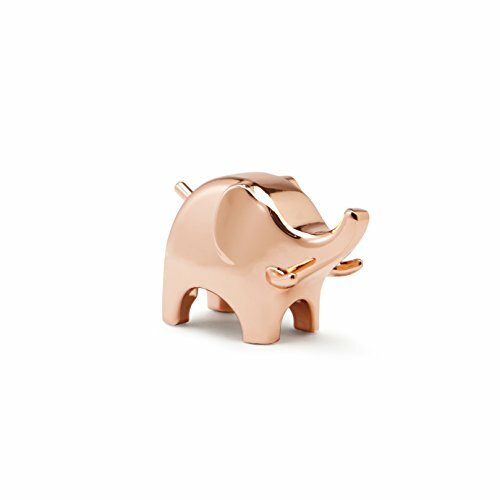 You’re not limited to getting the elephant either – the ring holder comes in many different cute animals. 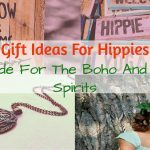 Have a sister that loves handcrafted items? 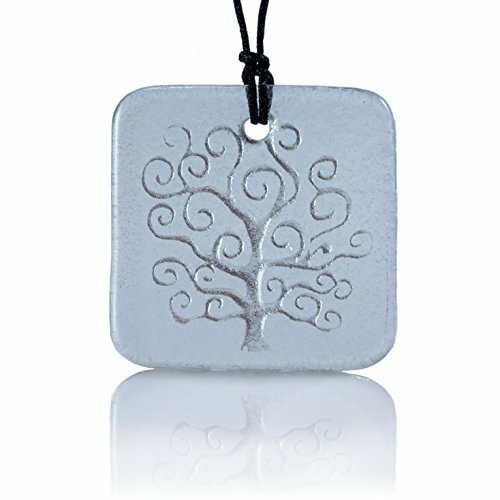 This tree of life pendant is PERFECT. Made from recycled glass and then crafted to perfection by hand. The pendant comes in other colors, so you can find your sister’s favorite color. This gift is stylish and full of meaning! This mug will be a definite hit with your sister. 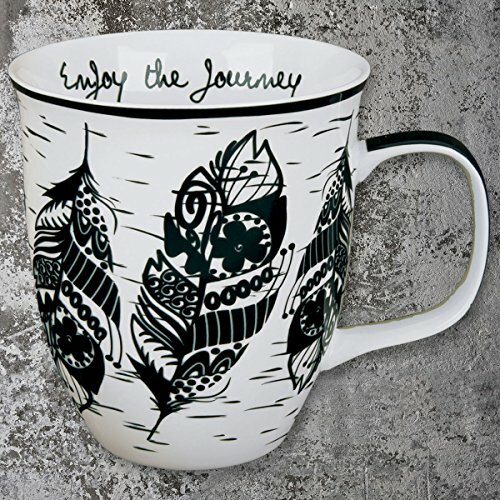 Stylish and inspiring – give the gift of joy every time your sister pours herself a cup of her fav beverage. There are many to choose from so don’t feel limited to this one. All mugs have an inspiring message written on the inside of the mug. Does your sister enjoy a good book? This book is sure to keep your sister on edge. Want to choose your own book? Click here. 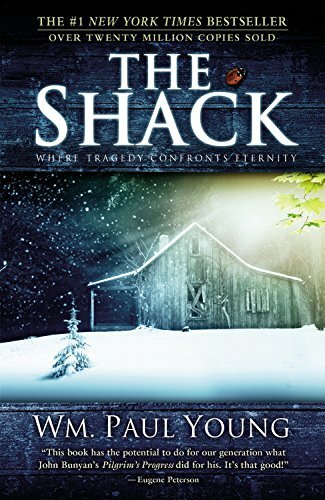 See what others say about this book, here. Have a unique sister on your hands? One of a kind? Loves to be different? Likes different pieces of clothing? Loves to mix home decor pieces? Shopping for the unique sister is really quite fun. 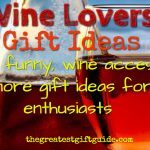 We discovered SO many perfectly unique gift ideas. Stylish and unique these socks will turn into quite the conversation piece. 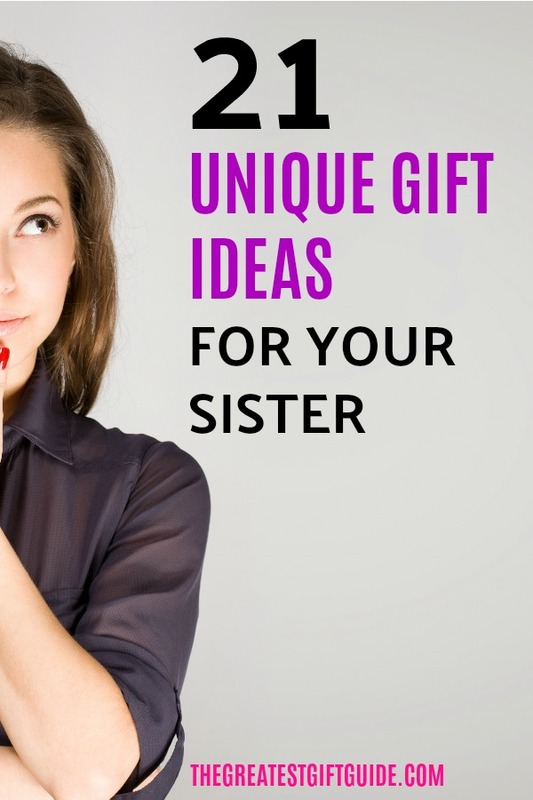 Perfect as a unique gift for your sister. 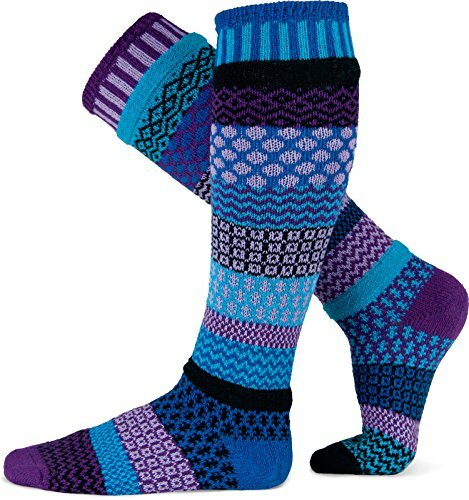 There are many fun and happy color combinations to choose from – so you can pick the ones your sister will love most. 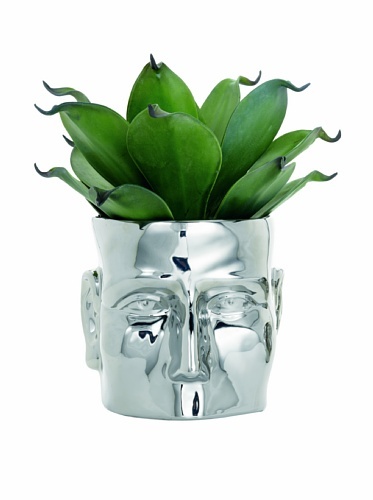 Let’s be honest – your sister loves plants – but will she expect a face planter? That’s what makes this planter an absolutely perfect unique gift! Perfect for the sister who loves eclectic pieces. It’s said that a dream catcher brings good dreams to those that have them. Give your sister a unique decor piece and a restful sleep all in one! 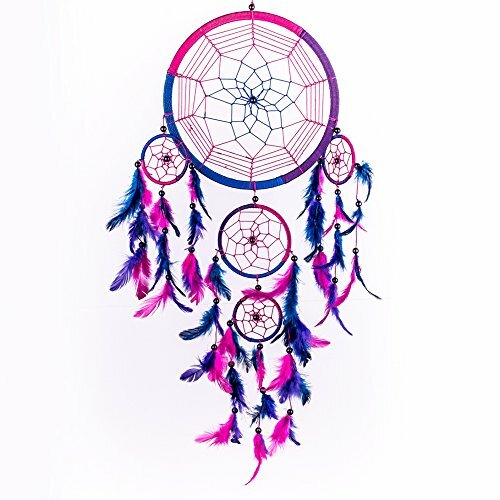 These dream catchers are handmade using vibrant, happy colors. This necklace is stunning AND handmade! 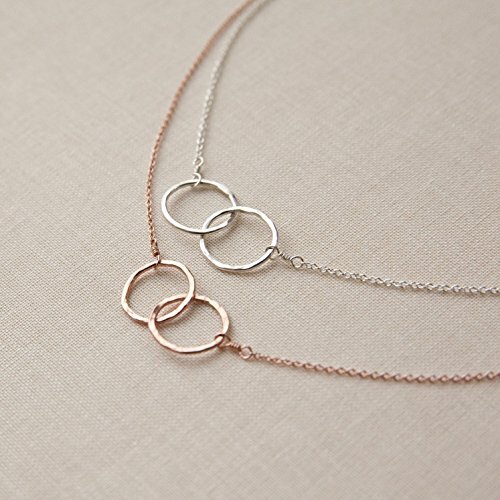 If your sister is your best friend – or perhaps you’re shopping for your best friend who you consider to be more like a sister – then this necklace is perfect. 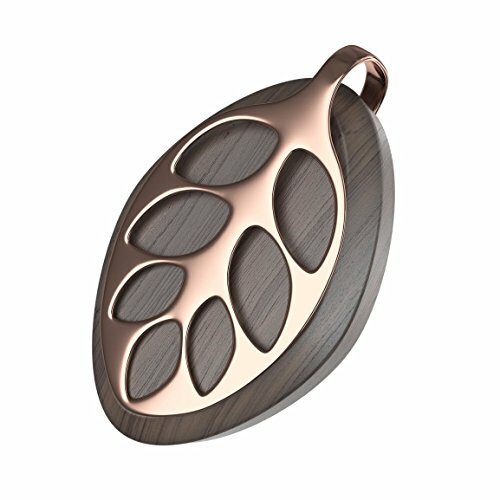 We chose the one made in rose gold because it’s different and unique. Remember this item is handmade so you may have to wait for it to be made before you receive it. Does your sister love home decor? Does she love to collect eclectic pieces? 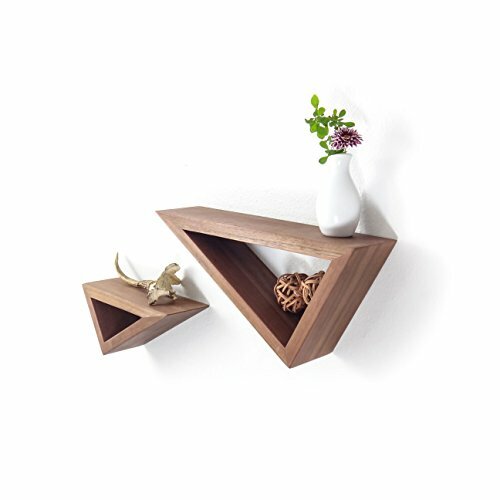 These handmade wood floating shelves are different and unique and will add interest to any room. The great part? There are MANY different styles of shelves that are all handmade. Does it feel like your sister has absolutely EVERYTHING? Is she the type to go out and buy for herself as she desires the item? 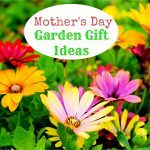 We have some great suggestions for you that even the sister who has everything will love. 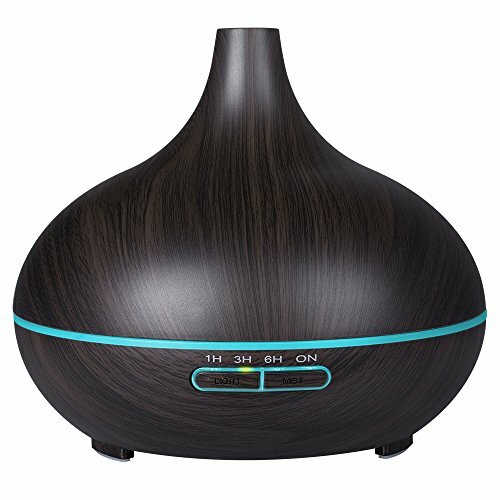 OK – we are REALLY hoping your sister doesn’t have an oil diffuser. They’ve only recently gained popularity and we can see why – they help with overall health in SO many ways. Help with restful sleep, pain relief and many more ways. Too many for us to list here, to be honest. 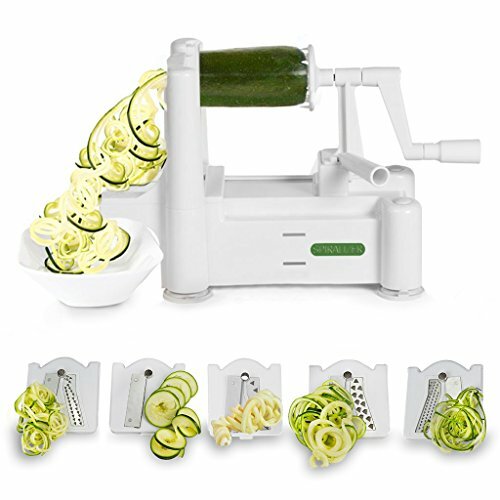 Keeping on the healthy theme – we think this veggie spiralizer is a great gift for your sister who has everything. Now, she can replace high carb foods with much healthier options – veggie noodles! 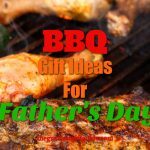 You are gifting her the power of gourmet food dishes with healthier ingredients! If your sister is on any kind of diet or food plan – the spiralizer will make her efforts even better. 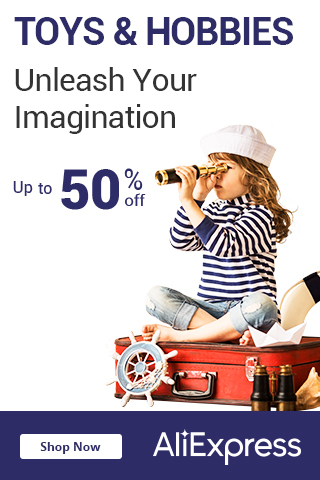 See our pick for the top review here. This by far has to be one of our most fav gift ideas for your sister. It’s a fitness tracker, but it certainly doesn’t look like that! It’s stylish to the point your sister won’t mind wearing it every day to track her health! The particular one we chose is the rose gold edition – but there are several different color choices so you can pick which one suits your sister best. Like the idea of a fitness tracker? Don’t like this one? See more fitness trackers here. You may feel your sister has everything – but does she have a professional make up brush set? Probably not. At least that’s what we’re hoping by recommending this set as a gift. 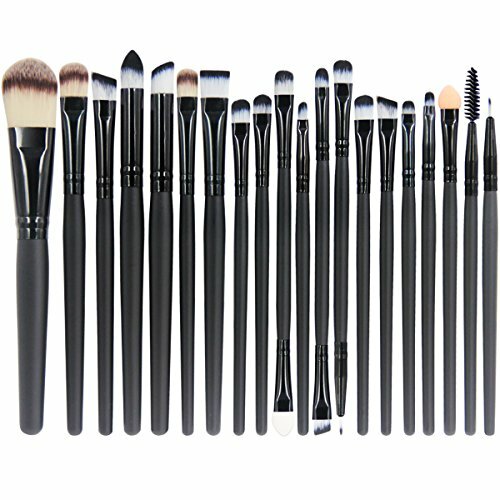 If your sister has a flair for makeup then this brush set is a must. It’s literally every brush she’s ever wanted in one. If your sister really does love makeup – getting her brushes is great – but what if she really needs a good place to organize and store her makeup? 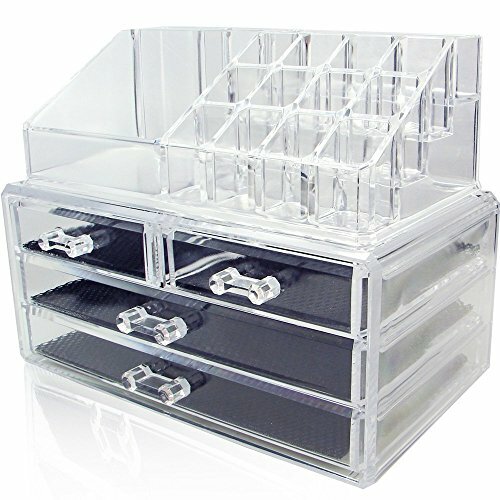 So we found this really cool make up organizer that’s clear. So she can see where everything is, yet have it organized and not all over the place. If you’re a brother shopping for your sister, it can be almost impossible to come up with a great gift that she’ll actually like. So we did the hard part – we found awesome gift ideas for your sister, from you her brother. Is your sister really into fitness? Is she always looking for a way to incorporate different exercises and maximize her efforts? 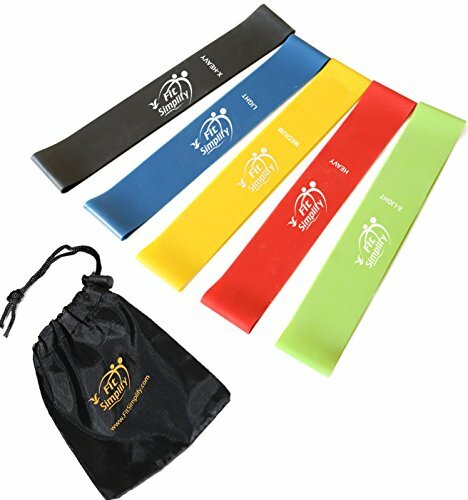 Resistance bands will do just that. Your sister will be able to work the bands into any workout she likes. Does your sister absolutely love to hit the beach? Does she hate winter? 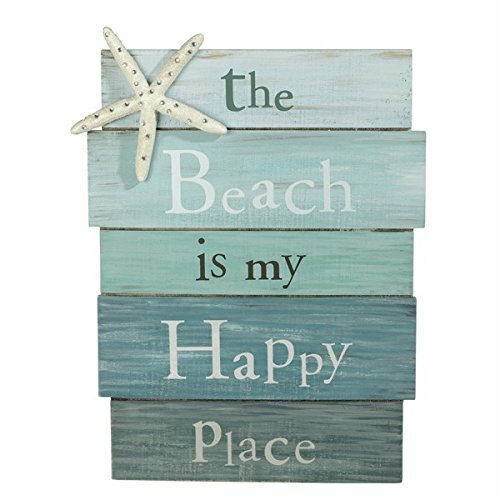 This decorative sign is a great gift for the beach lover. Soft blues and turquoise make this sign sure to match any decor. Plank boards make the sign feel rustic and unique. We’ve never met a woman who doesn’t appreciate a really nice way to keep all of her jewelry pieces organized. This jewelry organizer will do just that. 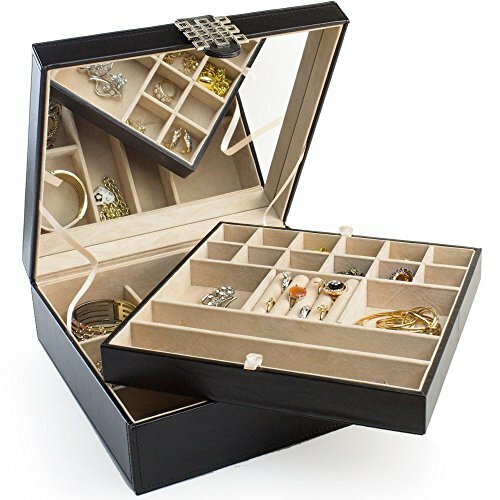 It has 28 compartments making it easy to store all kinds of jewelry. Want to know what others are saying about this jewelry box? Click here. 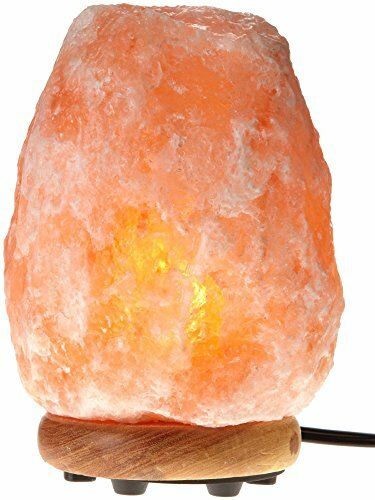 Himalayan salt lamps make a great gift for your sister from you, her brother. Decorative and unique – Himalayan salt lamps also have all sorts of health benefits. (Too many for us to list in this gift guide). See what others are saying about this lamp here. Did our assortment of birthday gift ideas for a sister inspire you at all? Did you love our suggestions? Comment and share below! 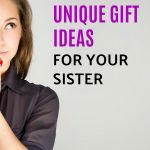 What are your birthday gift ideas for a sister? Let us know!